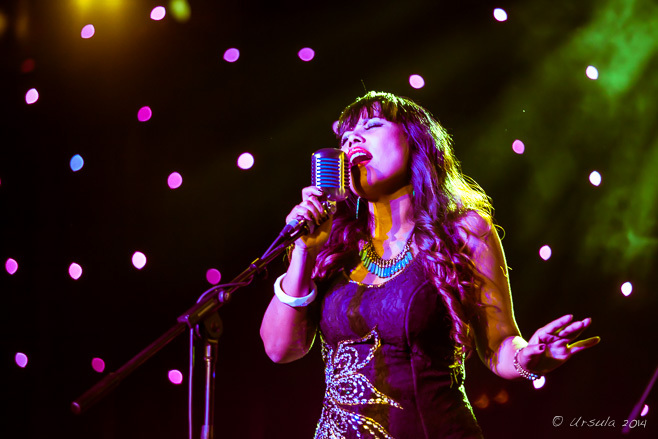 On Tuesday 20 March, 2018, Cambodia awoke to the shocking news of the death of Cambodian Space Project singer Kak Channthy killed in a road accident. News of this tragedy spread quickly across the world’s press – from New York Times to The Hobart Mercury showing us just how many people, from all walks of life, and from all around the world, that Channthy touched with her inimitable charm and earthly goodness. Famous in life as ”the bare foot diva of the Cambodian rice fields” and immortalized in death not only for her trailblazing and legendary life as front woman of The Cambodian Space Project but for her against-all-odds achievement in overcoming a cruel and difficult life, to rise to the top as a shining star, exuding hope, joy and a whole lotta cha cha! Channthy’s heroic life story has fast become legend and the CSP family she leaves behind, will now be focussed on creating positive messages inspired by Channthy’s life and will continue to work in disadvantaged communities, empowering women, empowerment and positive message through the arts, cultural exchange, teaching and developing talent within Cambodia’s emerging creative sector. In respect to Channthy’s legacy and all that she has given us and come to represent in her life and death, there’s music work to be done. 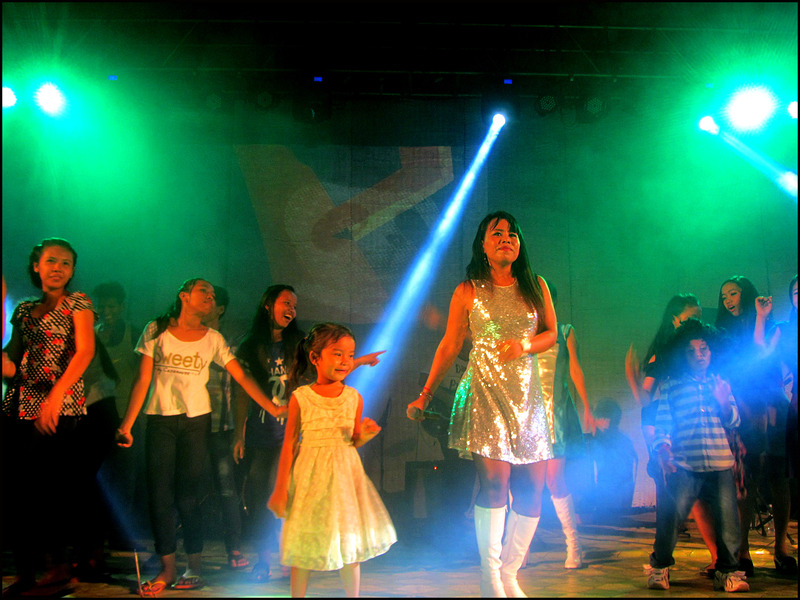 We cannot continue as The Cambodian Space Project and as a front woman Channthy is irreplaceable … Channthy was incomparable in life and is now immortal in death. Her legacy is profound and deeply meaningful so this is what we will endeavor to carry on and take all that Channthy has given us to become The Mothership. This will be the vessel to continue Channthy’s work with The Cambodian Space Project and will be a mission to represent all that she stood for – to shine a light on the poor and disadvantaged, Cambodian women, human rights, the environment, asylum seekers, rural workers, youth and education and of course, aspiring young musicians and artists, bringing everyone together in a joyous and happy celebration of life, rock’n’roll and a whole lotta cha cha!. The Mothership Project is to shine a light on poor and disadvantaged communities in Cambodia and in particular to empower women and speak about women’s issues. The visual and artistic design of the touring project carries themes of liberation, freedom, women’s empowerment, independence and the struggle to overcome against the odds. The project is to place young talented women centre stage in a highly visible and actively engaging series of music and dance workshops and performance events. These events and individual participants will reach wider audiences through project social media and videography. 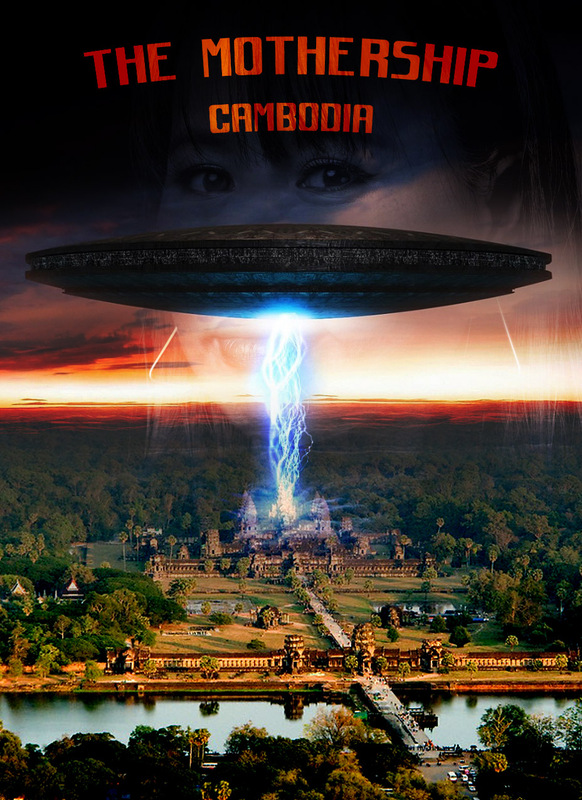 The Mothership is a project created by the former Cambodian Space Project to share the story and the legacy of Cambodian heroine Kak Channthy who so moving demonstrated through her life the power of self‐empowerment and overcoming against all odds to reach greatness and inspire others. 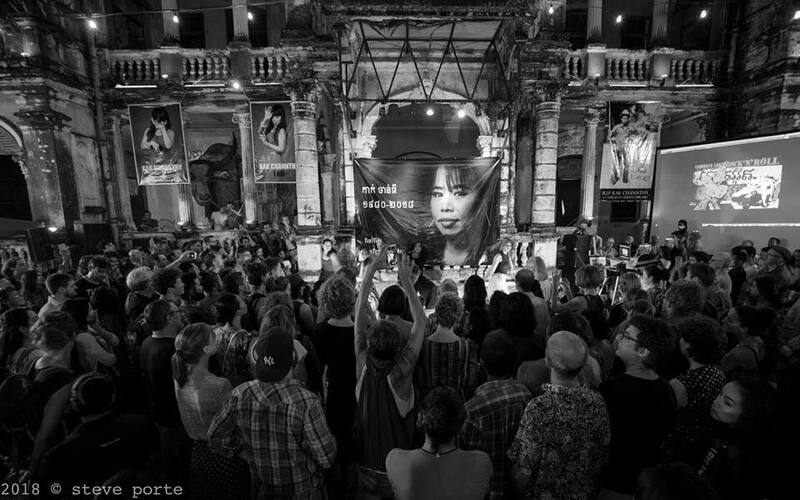 Channthy never forgot her roots and the extremely disadvantaged community she came from but touched the hearts and minds of audiences around the world and has become the immortal Queen of Cambodian rock’n’roll. Watch this space: Channthy’s Mothership will be launching in a way that befits all that she has given us and left behind. The Mothership will perform at Channthy’s #2 Memorial Concert in Phnom Penh to mark 100 days of her passing and to continue to raise support for the young family she has tragically left behind. We love Channthy and promise to make sure her legacy is respected and her story is known far and wide and will inform and inspire generations to come. R.I.P. 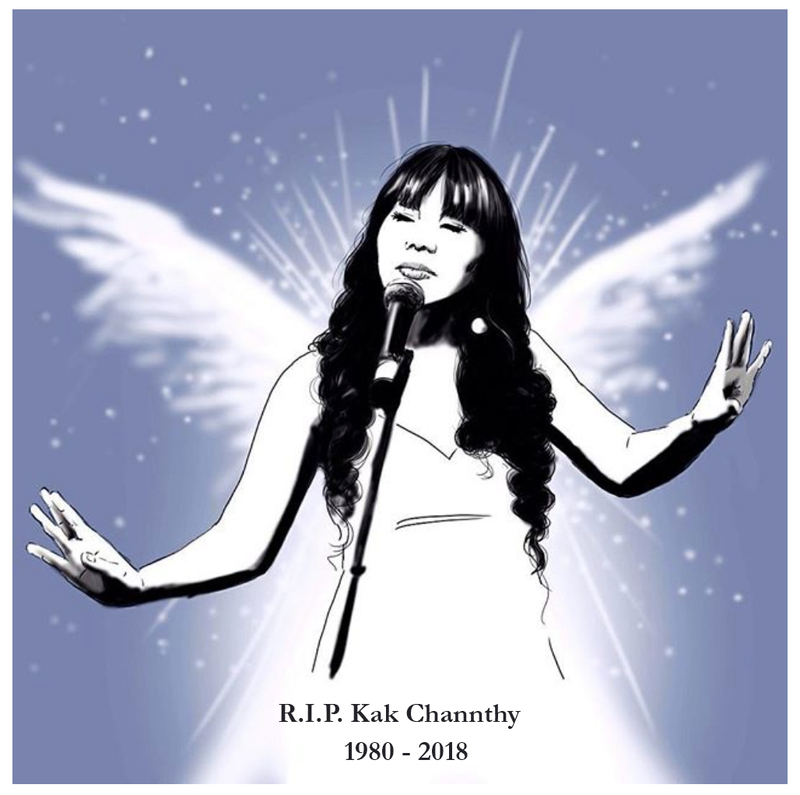 Kak Channthy 1980 -2018.